Earn up to 7500 Points. Unlike our Orthodox Darjeeling leaf teas, CTC Milk Tea is processed using the crush, tear and curl method. Basically that is how the name derived from the method of processing the teas. 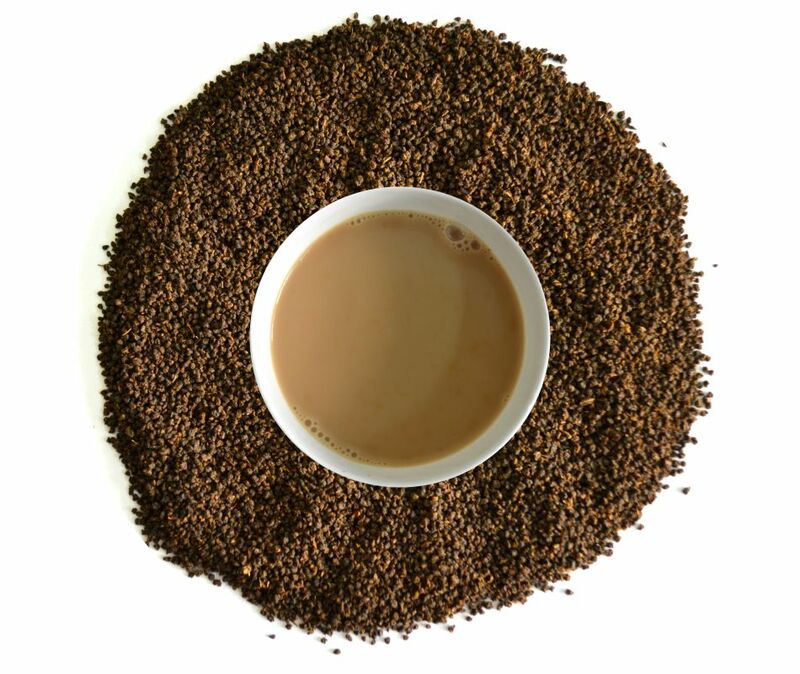 Our CTC tea has strong, rich, full-bodied yet a very pleasant taste like how a superior quality CTC should be. The flavor and aroma is exquisite that is perfect to brighten up your every morning. It is best when consumed with milk or a little dash of cream but however you can have without milk as well. It is definitely a must have tea for every strong milk tea lover. Cash on Delivery option in not available for orders exceeding 3 Kgs. Orders exceeding 3 Kgs will be sent via road transport. This tea is extraordinary and is one of the best black teas I’ve ever tried. With a strong warming quality, I found this an excellent winter tea to warm me up in cold weather. I highly recommend this one, especially for people like me who enjoy black teas with great prices.